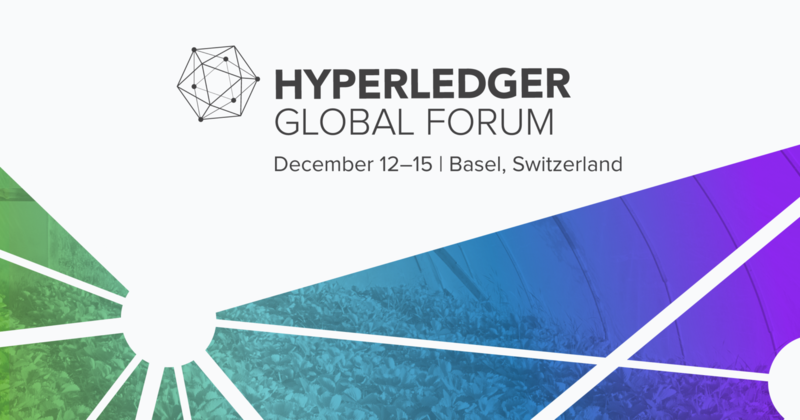 The Schedule for Hyperledger Global Forum is Now Live! Join 1,200+ developers, vendors, enterprise end-users, and enthusiasts of business blockchain technologies at the inaugural Hyperledger Global Forum to see real uses of distributed ledger technologies for businesses and to learn how these innovative technologies run live in production networks across the globe today. The schedule offers 75+ keynotes, workshops, and breakout sessions where you can learn directly from leading experts and project maintainers on how to better your skills with blockchain, DLTs, and smart contracts. Secure your spot now and save. Standard Registration Rates available through September 30.